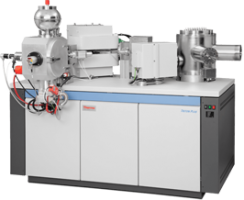 The elemental and isotopic composition of materials such as interplanetary dust particles, interstellar grains and meteorites, often as old as the Solar System itself, provide cosmochemists with a wealth of information to study the evolution of the Solar System and to trace nucleosynthetic processes. 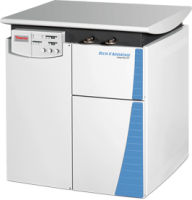 The Thermo Scientific™ Element 2™ and Element XR™ are instruments of choice for multi-elemental analysis. 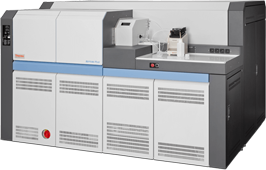 For high precise isotope analysis of radiogenic and stable metal isotopes we offer the Thermo Scientific Neptune Plus™ MC-ICPMS and Triton Plus™ TIMS. 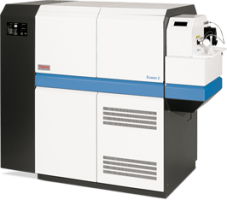 Noble gas isotope analysis is best performed using the Thermo Scientific™ Helix SFT™ for simultaneous 3He-4He isotope measurements, the Thermo Scientific™ Argus VI™ optimized for Ar-Ar dating and the Thermo Scientific Helix MC Plus™ for high resolution noble gas isotope ratio analysis.